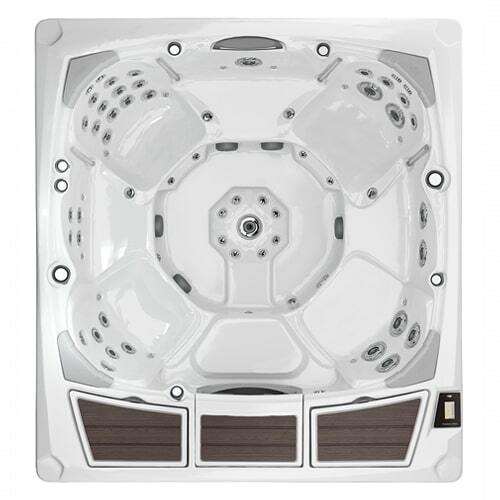 Internationally recognized for superior design in Calgary. 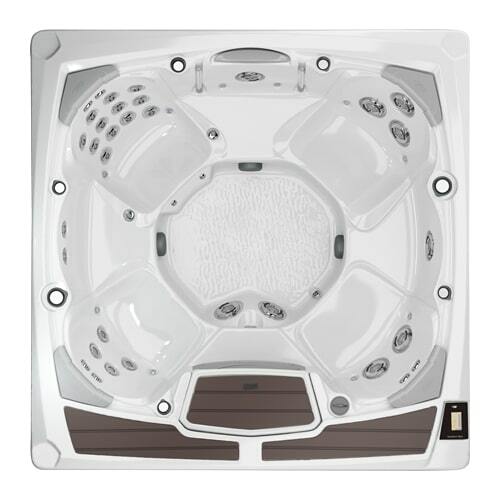 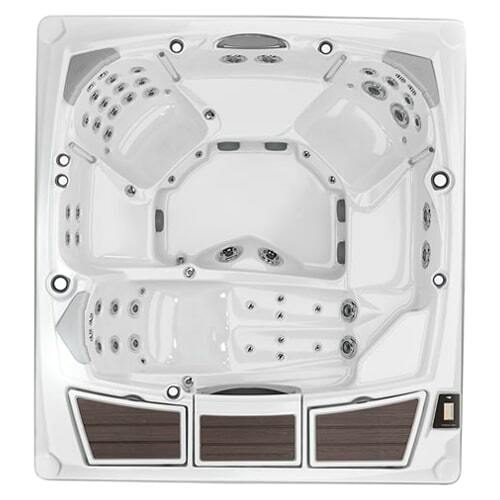 The Sundance® Spas 980™ Series is based on customer-favorite features and laced with the epitome of design and style unlike any hot tub you’ve seen before. 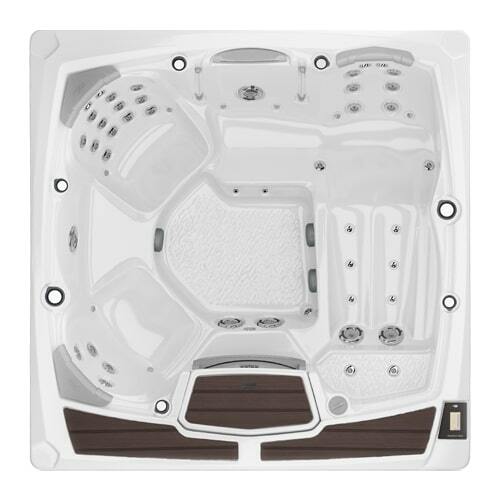 With stunning details like a geometric cabinetry and a brand-new seating deck, this evolution in hot tubs will change the way you connect, relax, and enjoy your spa.